Does not include shirt or pants. One size fits most (5ft 6in to 6ft 3in). 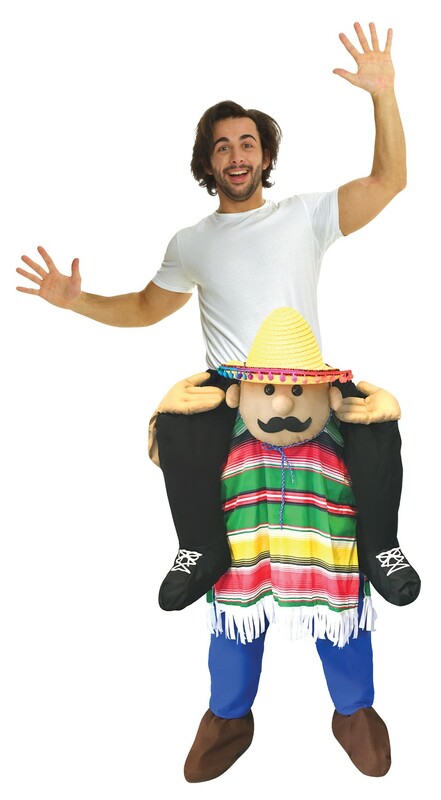 This is a fun costume!